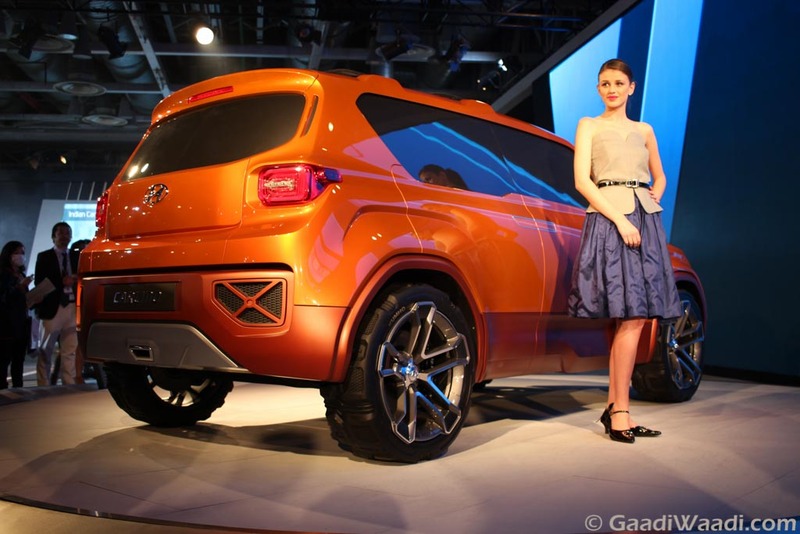 Hyundai is currently working on a new sub four metre compact SUV, which will be launched in April 2019. 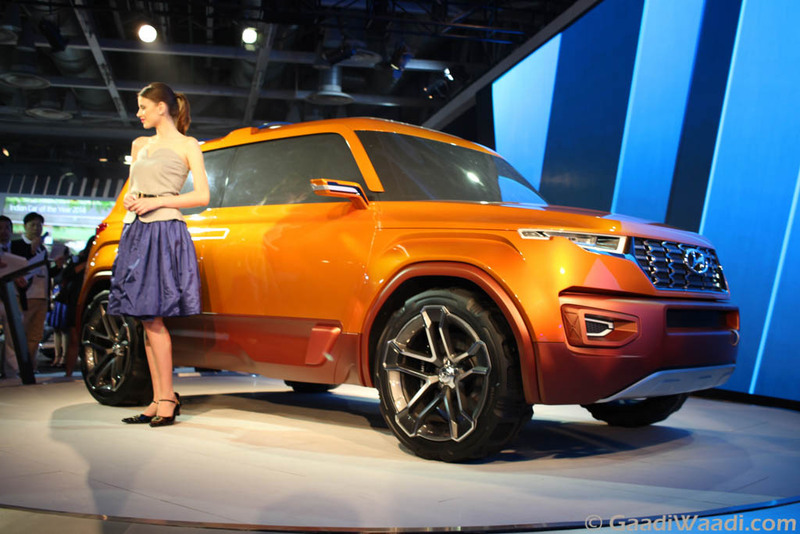 The compact SUV will be the production version of Carlino Concept showcased at 2016 Auto Expo and it is codenamed as QXi. The Hyundai QXi compact SUV is expected to make a major statement in the segment. Earlier reports indicate that 60 percent of R&D is carried out in India and the model will be localized heavily for Indian market as the company wants to keep cost down. The upcoming compact SUV is targeted at emerging markets and like most of the other Hyundai models, India will likely be an export hub for QXi as well. According to reports, the QXi will be powered by three engine options and the Korean manufacturer will finally introduce 1.0 L T-GDI turbo charged petrol engine producing 120 PS of power and 117 Nm of torque. We can expect this engine to be introduced in other Hyundai models also. Hyundai will also offer 1.2 L Kappa series engine from Grand i10 and Elite i20 producing 81 bhp of power at 6,000 rpm and 114 Nm of torque. The compact SUV also comes with 1.4 L CRDI engine producing 89 bhp at 4,000 rpm and 220 Nm at 1,500 rpm. The petrol engines will be mated to 5 speed manual gearbox and 6 speed manual for diesel. We can expect Hyundai to offer AMT transmission option on both petrol and diesel engines as most of the competitors are already offering it. The AMT transmission which is named as ‘Smart Auto’ as we informed you of before will make its debut in new Santro later this year. These engines will be tuned to deliver excellent fuel efficiency also. Hyundai will also pack lots of features with QXi which includes touch screen infotainment screen with Apple CarPlay and Android Auto, climate control, key less entry, cruise control and more. We can expect Hyundai to price QXi aggressively and it will compete against Maruti Suzuki Vitara Brezza, Ford EcoSport, Tata Nexon and upcoming Mahindra S201.